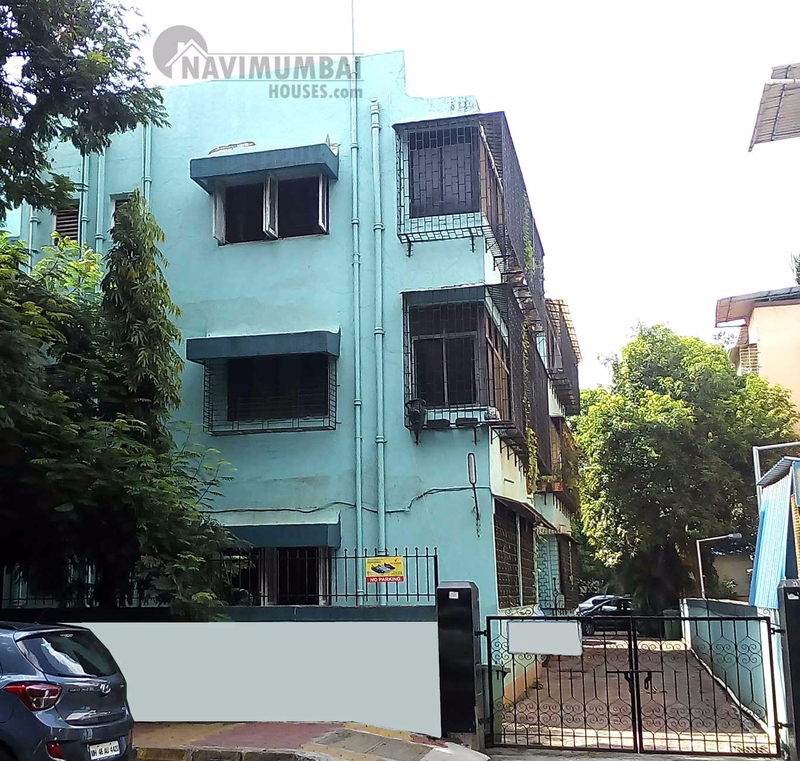 Available for sale 3 bhk triple bedroom flat in navi mumbai Vashi in Sector 9. It has fully furnished flat with the area of 2000 sqft. It is upto 15 years old building with covered parking. It is on first floor flat. You can Get this flat in best price of Rs 2.50 cr. It has basic amenities like watch man, security, parking, power back up etc. It is Beautiful location. Near to all day to day needs and life style. Please feel free to call for inspection.